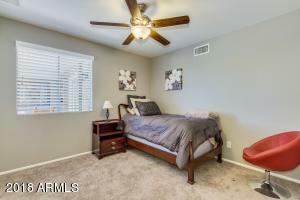 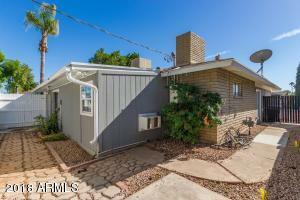 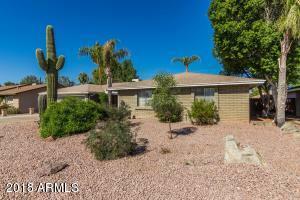 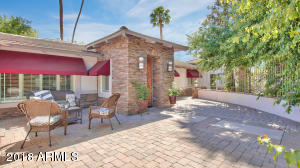 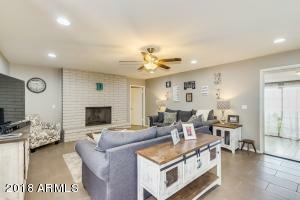 What a wonderful opportunity to own a beautiful single story located with a private pool in the heart of Chandler. 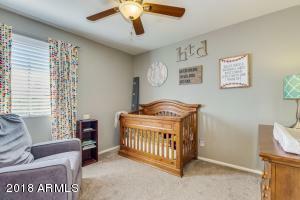 This home home has been updated and features four spacious bedrooms, 2.5 baths, a large bonus room with two sliding doors to the backyard and an office. 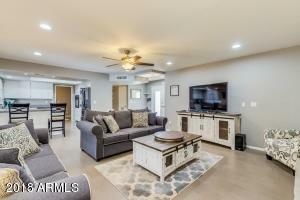 Ideal for entertaining, the kitchen opens to the family room, complete with a wood burning fireplace and a formal dining room with beautiful views to the backyard. 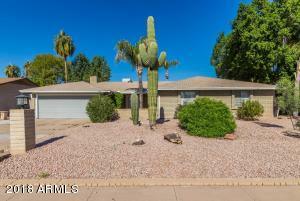 Desert front landscaping with two mature Saguaro cactus and a great backyard with a private pool and a large storage shed. 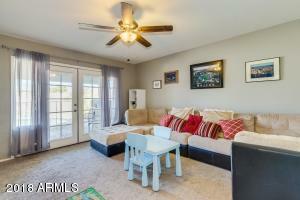 Thunderbird Estates is a nice community of custom built homes with no HOA. 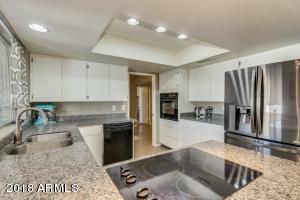 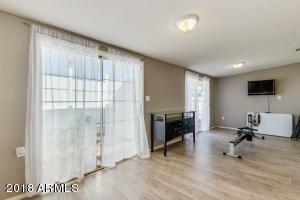 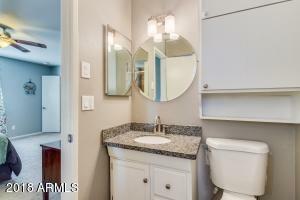 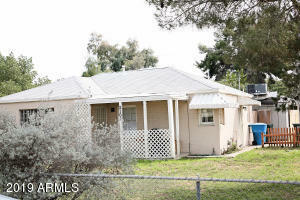 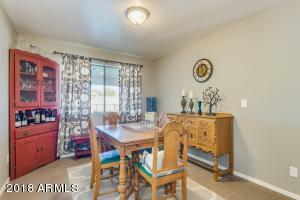 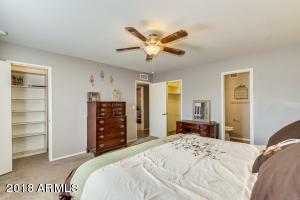 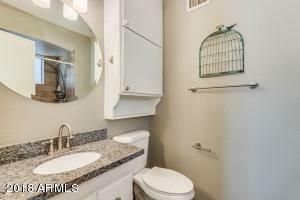 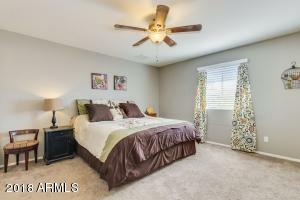 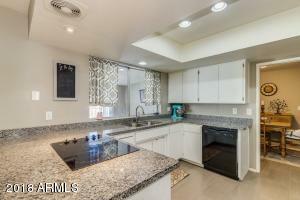 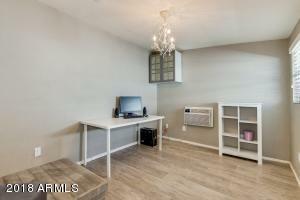 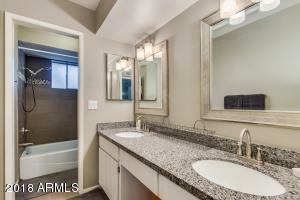 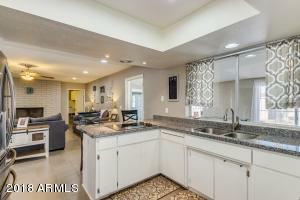 Close to shopping, great dining and easy freeway convenience.